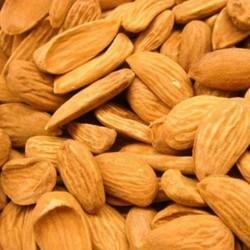 We have achieved a renowned position in the market by providing a wide range of Dried Almond. Our product is made using the best grade material and advanced techniques. 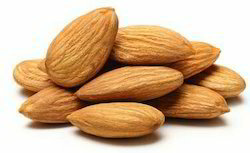 Pure mamra Almonds available in all sizes price shown is the starting range. Badam Mamra is a rich source of zinc, selenium, phosphorous, copper, iron and niacin. It aids in the development of brain and cholesterol management.